REGISTER NOW FOR WINTER/SPRING SESSIONS!! 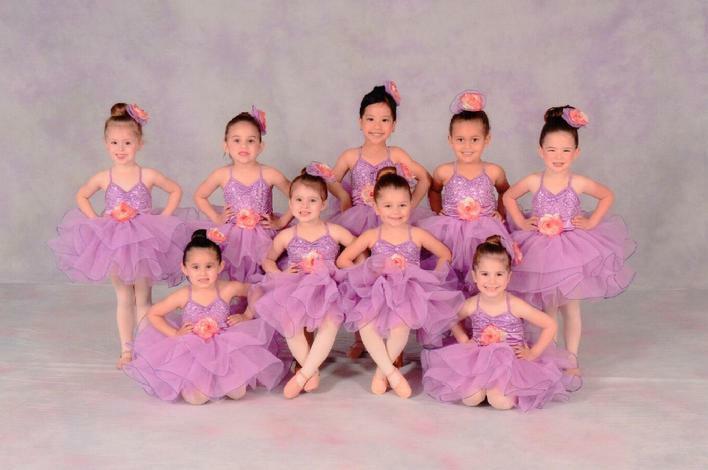 All That Jazz Dance Studio is a non-competive, performance based dance studio. Our focus is to provide each student with professional instruction while having fun in our safe and friendly environment. As we help each student achieve his/her own personal goals, our experienced and qualified instructors will enhance every student’s learning experience as well as inspire and give them self-confidence and memories that will last a lifetime. Watching our students grow into beautiful dancers, gymnasts and cheerleaders over the years has been very rewarding. Offering quality instruction in tap, ballet, jazz, hip-hop, contemporary, pointe, cheerdance, mommy & me, gymnastics/tumbling, musical theatre, ready stretch grow, creative movement as well as our performance team.